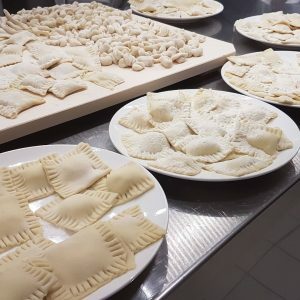 Discover the Cilento through its culinary tradition. 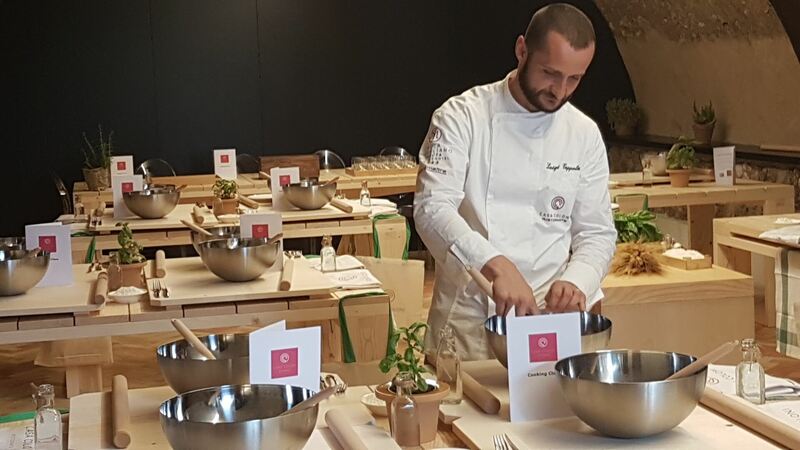 Cooking lessons with the Chefs of the Tenuta and the restaurant of Casa Coloni. 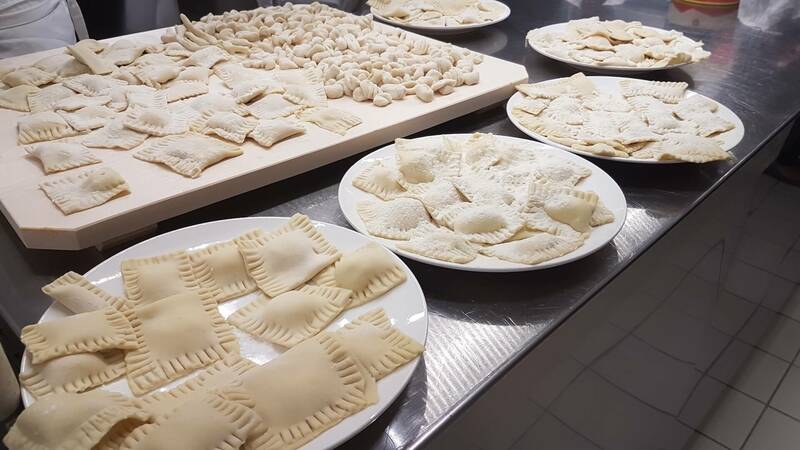 Preparation of Cilento dishes with typical local products and organic vegetables from our garden. The main objective? 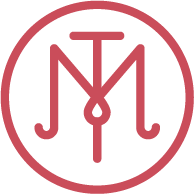 Share the flavours and traditions of our territory. 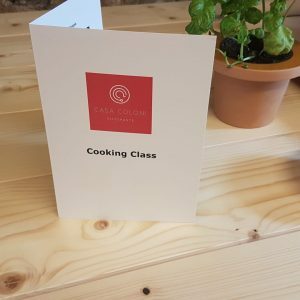 Each guest will have the opportunity to follow a traditional cooking course designed to prepare a lunch or a dinner that will be eaten and accompanied by refined wines. 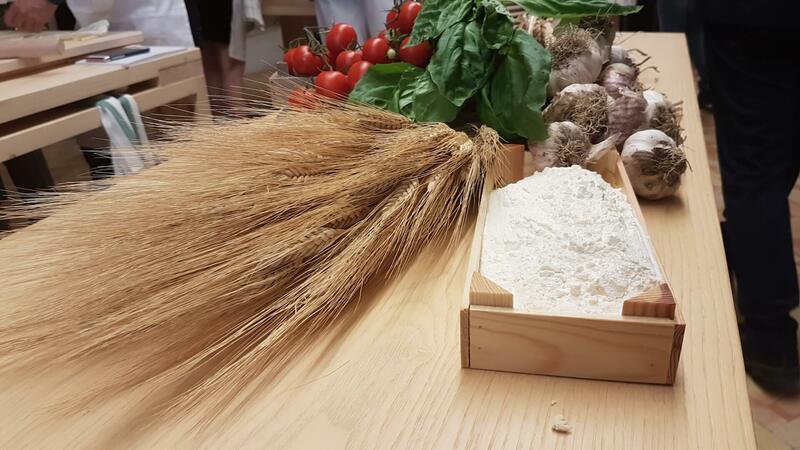 Thus, it will be possible to fully immerse oneself in the deep gastronomic tradition. 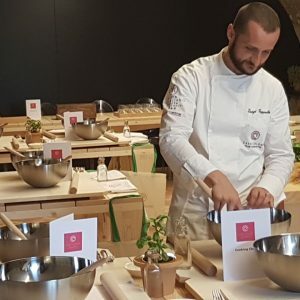 REGULATION AND NECESSARY DOCUMENTS: Each participant will receive a branded apron, a Diploma and a copy of the recipes that will be performed during the lesson. 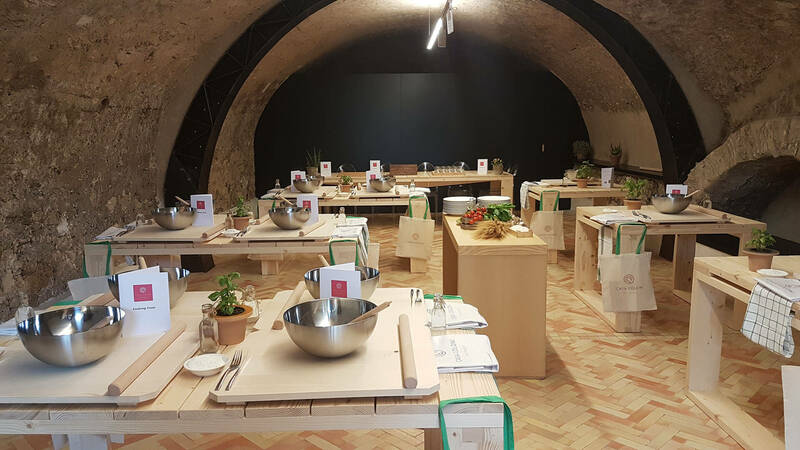 If a member of your family, or a friend, is interested in having lunch with you without attending the cooking class, we will be happy to extend the lunch at a cost of 40.00 Euros (per person, with the same menu, selected drinks included). We strongly recommend booking in advance (minimum 24 hours before). Cancellations received less than 72 hours before the cooking class will be charged of 100% as a penalty. 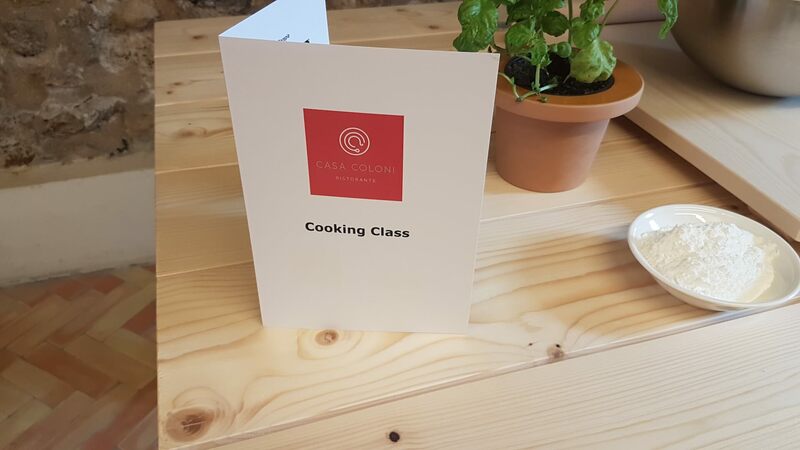 The class can accommodate from 2 to max.6 people (in case it is required an exclusive for 2 or 4 people belonging to the same group, the total cost of the cooking class will be calculated for 6 people). The course is on availability.